Juvéderm is an FDA approved facial filler and wrinkle treatment consisting of hyaluronic acid that is naturally occurring in your body and all organisms. It has been approved for treatment of medium to deep wrinkles and folds. Juvéderm is a facial filler that can be injected into the treatment site to adjust for volume loss occurring from a depletion of collagen. 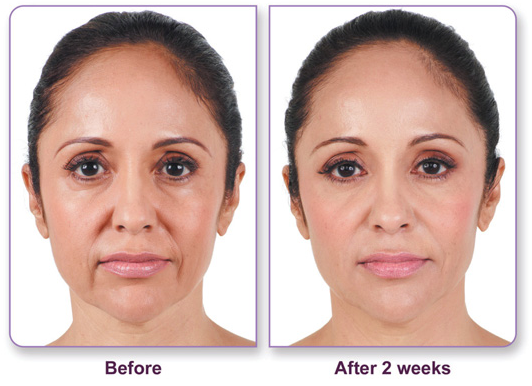 After delivered, you will experience less wrinkling and smoother skin. To minimize discomfort, Juvéderm XC contains an analgesic numbing medicine, Lidacaine. To learn more about the Juvéderm treatment and cost, let us schedule your private appointment at (281) 922-0772 or contact us online.